-James Comey leaves the Justice Department to go and cash-in at Lockheed Martin. 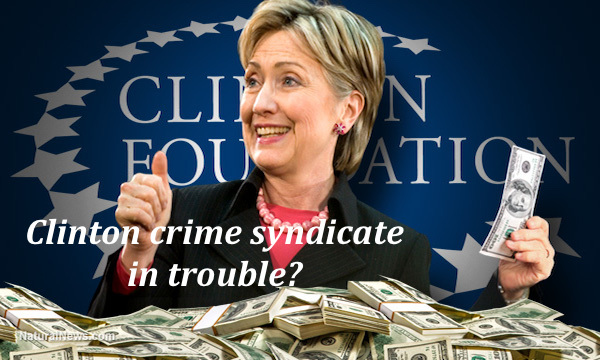 -Hillary Clinton is running the State Department, on her own personal email server by the way. 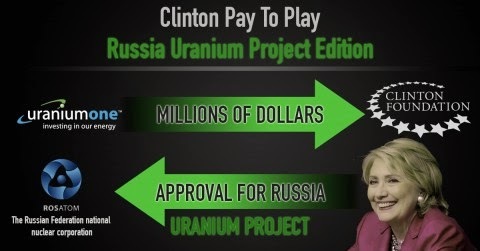 -The Uranium One “issue” comes to the attention of the Hillary. from the DC District and Appeals Court dockets (?). Someone out there cares so much that the internet has been “purged” of all information pertaining to Barsoomian. Additionally, Lisa Barsoomian has specialized in opposing Freedom of Information Act requests on behalf of the intelligence community. Lisa Barsoomian at NIH gov. The NIH stands for National Institutes of Health. with ties to the US intelligence community really matter. California, the Uni-party unrelenting opposition to President Trump, the Clapper leaks, the Comey leaks, Attorney General Jeff Sessions recusal and subsequent 14 month nap with occasional forays into the marijuana legalization mix …. and last but not least Mueller’s never-ending investigation into collusion between the Trump team and the Russians. NOTE: I’m not the author of this article, it was passed on to me anonymously. I have added appropriate imagery to the text. The information is however sufficiently credible and enlightening to warrant publication. Tools and Fools: The Two Edged Sword.